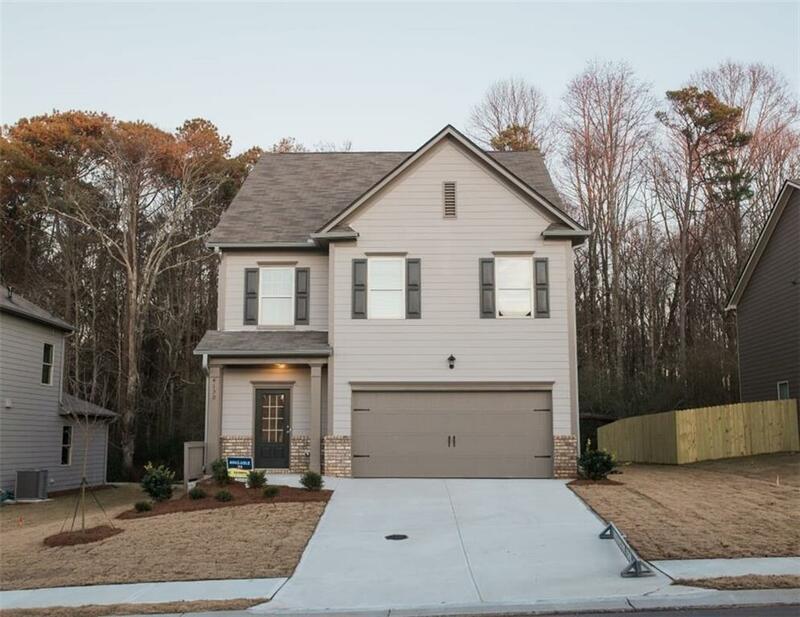 Brand New Home in Tallant Farm subdivision close to the GA 400 exit! Located in North Forsyth in a highly rated school district! 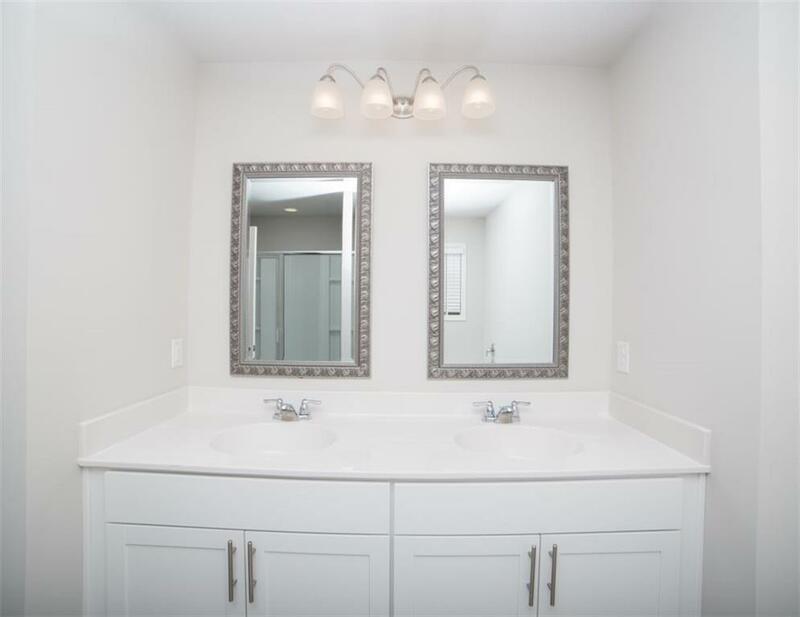 Beautiful 5 Bed 3.5 Bath. Open Floor Plan on the first floor. 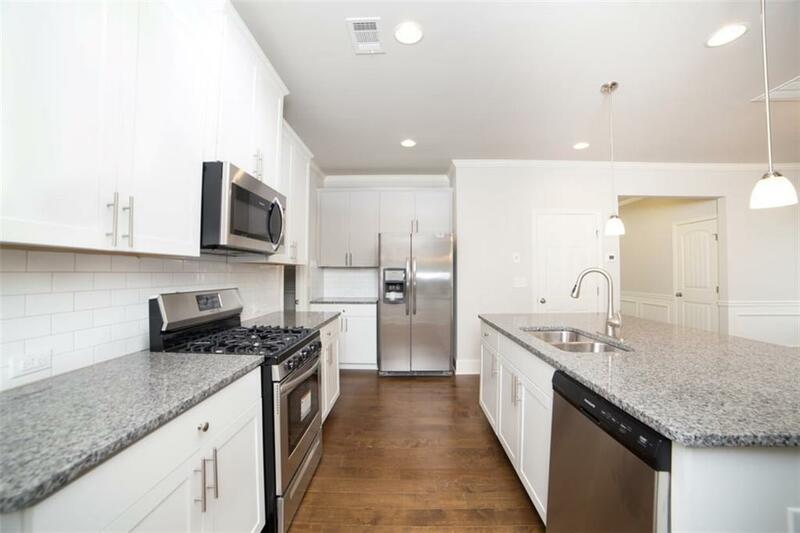 Spacious kitchen with 42" cabinets, granite counter tops, back splash, refrigerator, large island and pendant lights. Hardwood flooring in the entire first floor. Trendy dining room with coffered ceiling, great looking family room with fire place. Amenities include swimming pool, kids tot lot.